The Electrical Operations Manager (Los Angeles, California) is ultimately responsible for managing all aspects of planning, engineering, implementing, and constructing commercial projects. 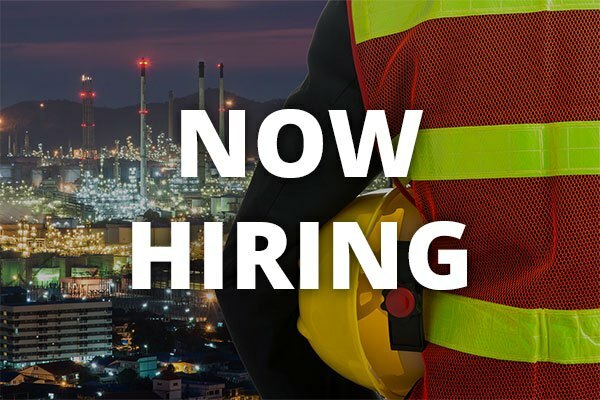 The Electrical Operations Manager will oversee multiple projects at a time and is responsible for the overall administrative and technical direction of site operations as well as planning, coordinating and directing the entire engineering and construction effort to ensure each project is constructed in accordance with design, budget and schedule. At least 7+ years experience in electrical construction. Track record of successfully managing operations for electrical construction.